This is our very first Canberra wine. And it’s taken us too long. Canberra has been producing top notch wines for the last decade and the rest of us a slowly starting to catch on. 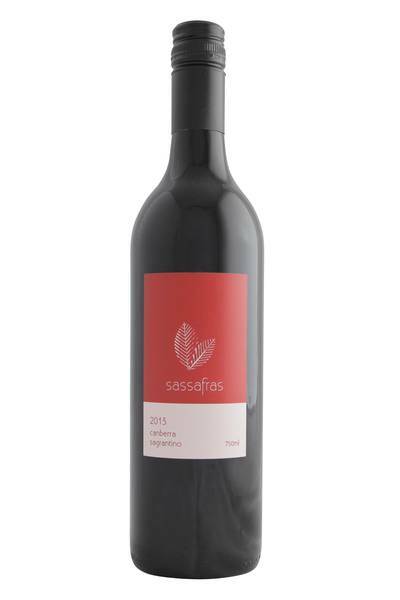 The Sassafras wine makers Tammy Braybrook and Paul Starr chose the local Sassafras tree for their name and they save a portion of the revenue from every bottle to donate to the habitat conservation, which gives you an insight into the psyche of these new age wine makers. It's one of their goals to bring lesser known grape types to the tables of the casual (non-snobby) wine drinker... which is why we can get our hands on a grape type like Sagrantino without breaking the budget. Sagrantino is known for its strong tannins (so it can taste quite bitter). And while this bitter taste is loved by some, if you are finding it a bit much, pair it with a roasted red meat, preferably one with the fatty dripping off it. This will mellow out the tannins and release the underlying flavours. This is our very first Canberra wine. And it’s taken us too long. 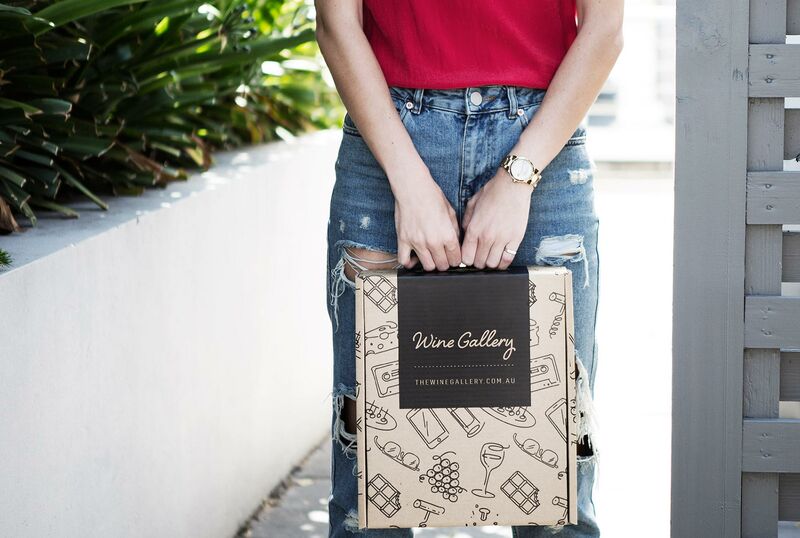 Canberra has been producing top notch wines for the last decade and the rest of us a slowly starting to catch on. You might not have heard of Sagrantino before, so allow this to be the perfect introduction. Cabernet-esque in many ways, this grape (originally from the southern reaches of Italy) seduces with distinct aromatics of bitter dark chocolate, roasted plum and a hint of rose.